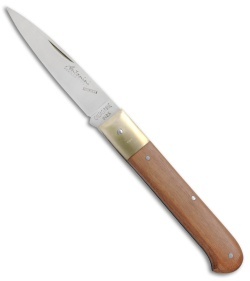 Antonini Knives feature handmade Italian craftsmanship at an affordable price. 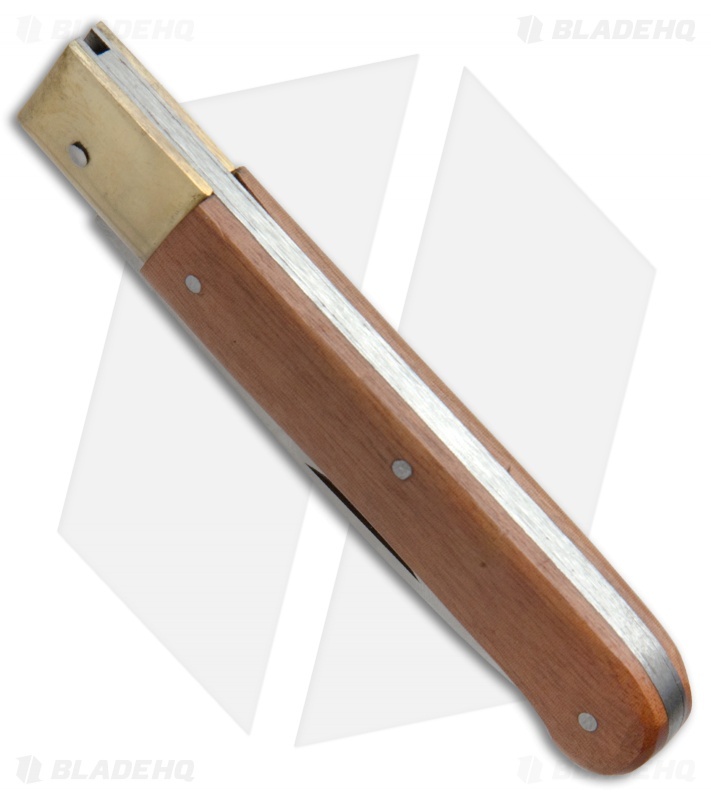 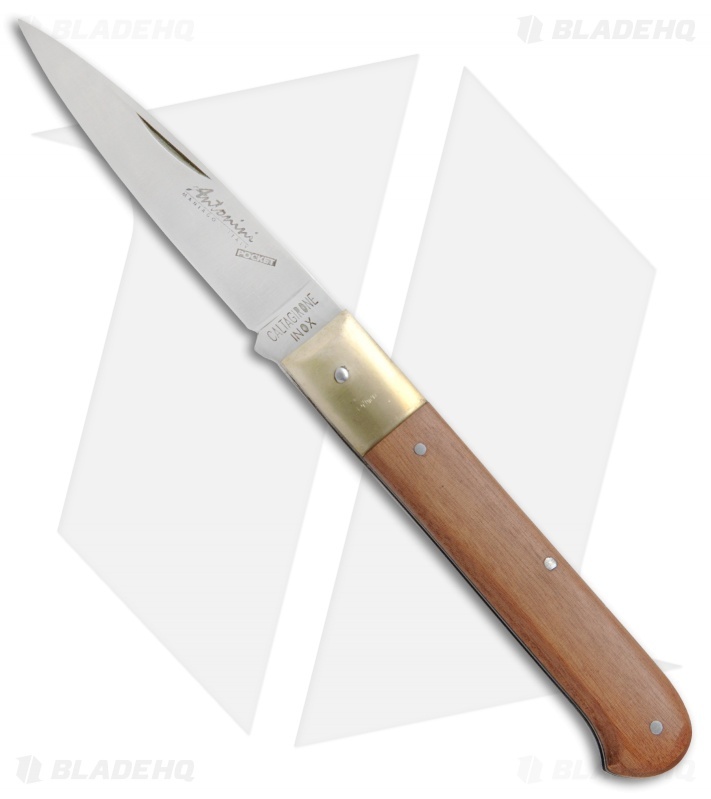 The Medium Caltagirone comes equipped with a stainless steel blade, kotibe wood handle scales, and a brass bolster. 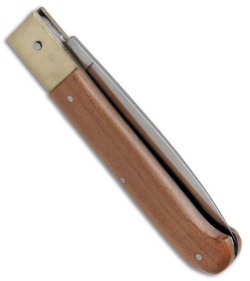 It opens with a nail nick and secures in place with a sturdy slip joint mechanism. The Caltagirone has a classic Italian design that will look great in any collection. This Medium Caltagirone model has a 3.4" blade with a satin finish and a kotibe wood handle.